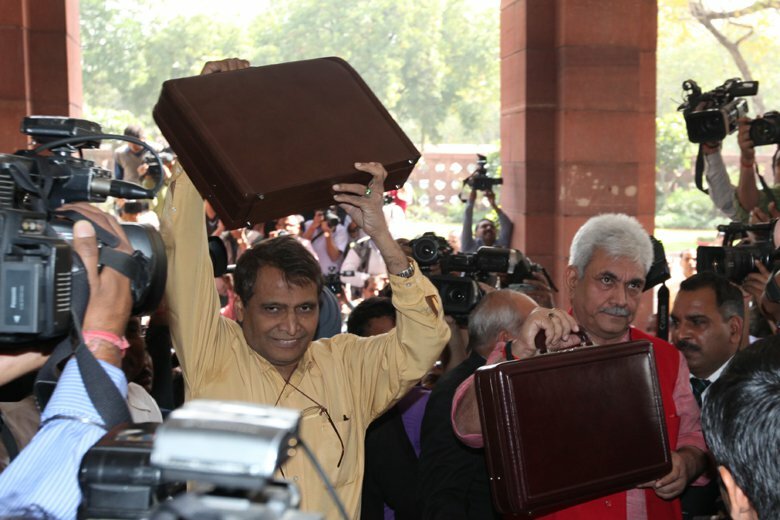 There will be no separate railway budget from next financial year, putting an end to a practice that started in 1924, with the finance ministry agreeing to the proposal to merge the transporter's annual exercise with the general budget. The move will come as a relief to the national transporter, which, until now, has been reeling under an additional burden of Rs 40,000 crore (Rs 400 billion) from higher salaries, following implementation of the 7th Pay Commission. It also has to bear close to Rs Rs 35,000 crore (Rs 350 billion) of subsidy burden. If the merger goes through, the Railways will get rid of the annual dividend it has to pay for gross budgetary support from the government. Ashok Lavasa, finance secretary, told Business Standard, a five-member joint committee has been constituted with joint secretary in-charge of the Union Budget in the ministry of finance coordinating the functioning. "The committee will go into what is required for merging the two Budgets. It will submit its report for consideration within a month," he said. When contacted, a senior railway official said the Railways, too, was keen on the merger.